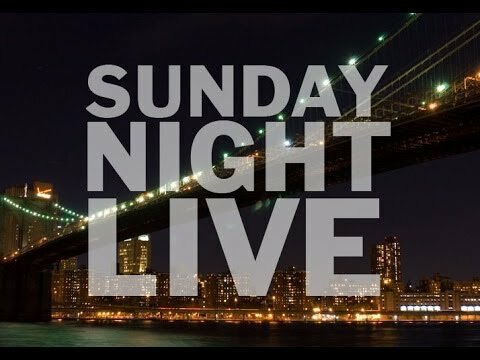 Are you a fan of 1970s music? Know your Blondie’s from your Pistol’s? 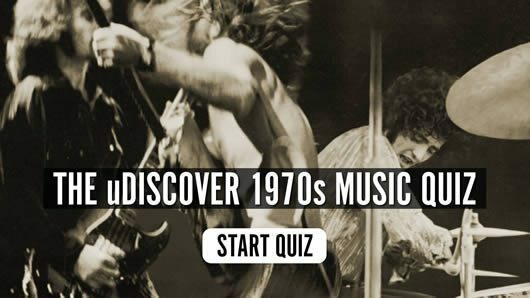 Try the uDiscover 1970s Music Quiz and test your music knowledge – it’s hard but fun!